Copyright 2016 My life as Maddie. Powered by Blogger. We are almost a month into the start of 2019 but that doesn't mean that I can't still share my chosen word of the year. In fact, this is actually the first time that I have chosen a word to focus on throughout the year so I was fine with taking my time choosing considering I wanted to choose wisely. In the past, I always heard of people choosing a word of the year but honestly never gave it much thought. This year though I decided to really think about it and challenge myself to pick a word to live out throughout the new year. I wanted to choose something that would encourage me to grow into a better person while also picking something that I haven't fully worked on in the past. After much praying and consideration, I finally chose: praise. I chose this word because I have no idea what the new year will bring. It may be the best year of my life or it may be a year full of challenges but through it all, I do know one thing. I know that I can always praise God no matter what season of life I am in. I also know that I sometimes forget to praise him for the simple things such as food, water, a great family, shelter, and clothes. I am greatly blessed and am definitely grateful but I have realized that I don't praise Him enough- through the good and bad. Instead of complaining or praying for certain things to be done I want to turn that into praise. Praise even through waiting, tribulation, and the unknown. After all, we should be continually praising even though it doesn't even come close to the sacrifice He made for us. Throughout the year I want to remind myself that praise should not be dependent on a situation. Rather, it should be continuous through everything. 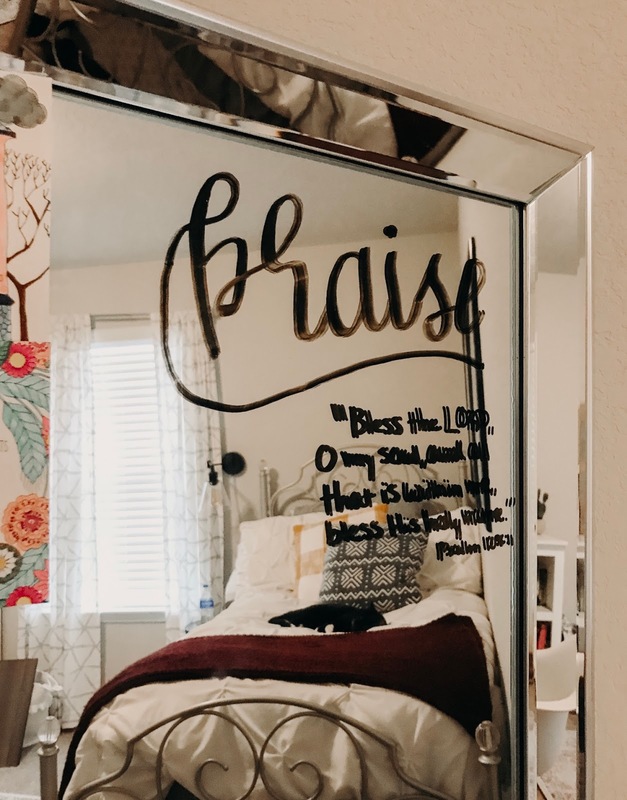 To remind myself of my word for the year I have placed it in a few places that I attend frequently including my mirror so it's the first thing I see in the morning. I want to constantly hold myself to remember it but not just that, to live by it. I wanted to tag a verse with it so I chose Psalm 103:1 to make myself think more about it. It reads "Bless the Lord, o my soul, and all that is within me, bless His holy name" (NIV). I chose this one as another way to think about praise and I think it describes well what I want to do. This year I hope to continually work on praising Him intentionally and, by the end of the year, I hope that it becomes a bigger part of my life from then on. If you want to choose a word for the year I encourage you to do so and really think about one that will be the best for you. I hope to continue doing this well into my years down the road and my goal is to grow more into the person He created me to be, even if it's just one word at a time. I'd love that idea and I'd like to choose 2 words: Humble/servant. I'll tape them onto my mirror and other places as well. Thank you so much for this you're helping me grow and I appreciate that. Sign up below to follow along with what's happening. 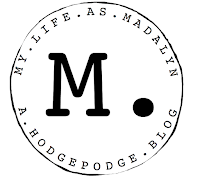 All new posts + announcements will go straight to your inbox!